NEWS - Page 2 of 5 - H.A.D. 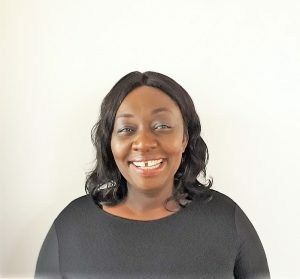 My Name is Helena Social Work Student from The University of Essex. 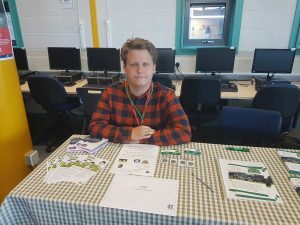 I am currently on placement at Havering Association for People with Disabilities (H.A.D), learning about the services they offer to the people within the community. H.A.D is a brilliant place and I am pleased to be her e, really learning more every day and meeting different people. Please pop in and say hello You Most Welcome. 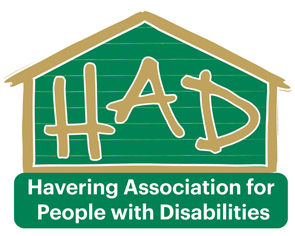 Are you disabled and living in Havering? Are interested in starting a peer support group? 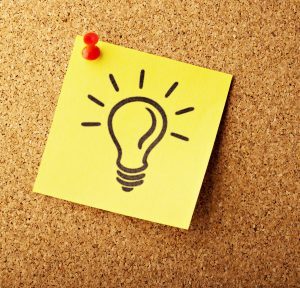 Ideas can include #Poetry #BookLovers #PeerSupport but we would love to hear you your ideas from you. 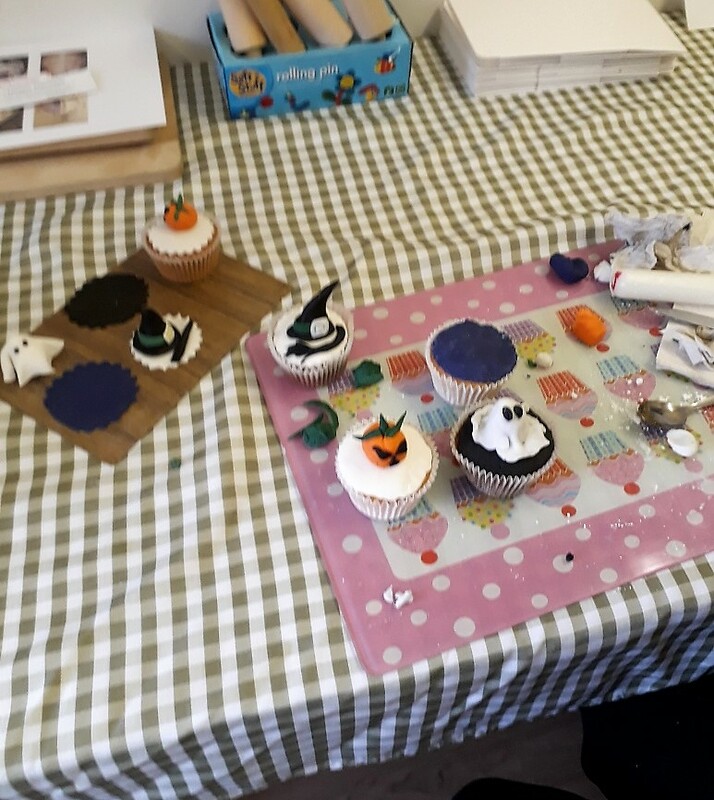 Enjoyable morning run by tutor Joy teaching us how to decorate spooky Halloween themed cup cakes. 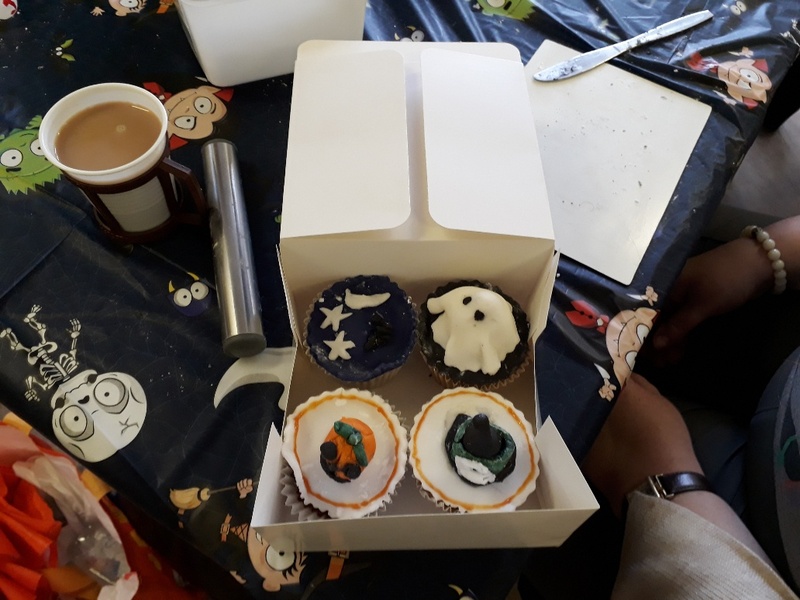 All the cakes looked delicious well done to all the attendees. H.A.D. has been chosen for the next round of the Co-op Local Community Fund. H.A.D. are delighted and excited to have be chosen as one of the Co-op Local Community Fund’s. 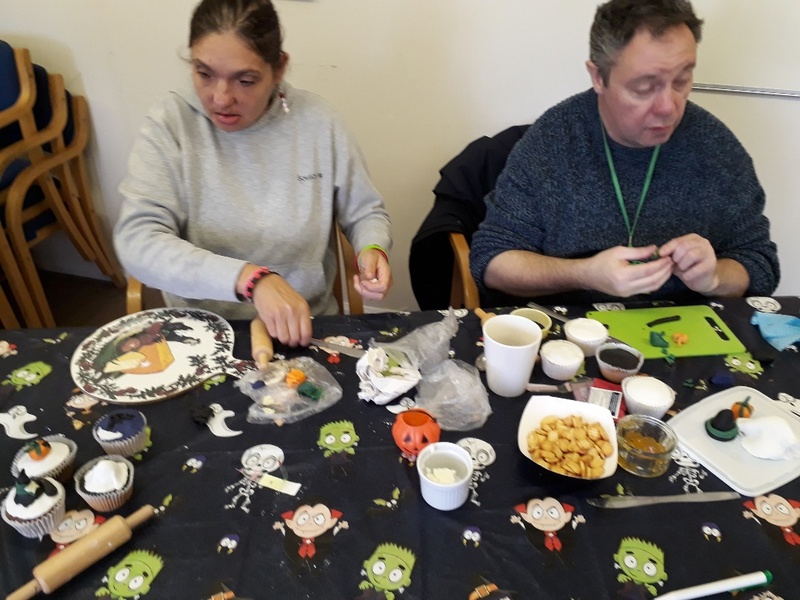 Our project idea is Breakfast Buddies a twice weekly group between 9-10am when clients can get together for a chat over toast & a cuppa. Many of our clients arrive on dial-a-ride to attend H.A.D. this often means they have to take an early collection time and sometimes they have to miss breakfast. Other clients arrive early as them have news, problems or information they would like to share or discuss with someone. H.A.D. would like to provide a welcoming environment when they can arrive, talk, share, met others and enjoy a light breakfast. 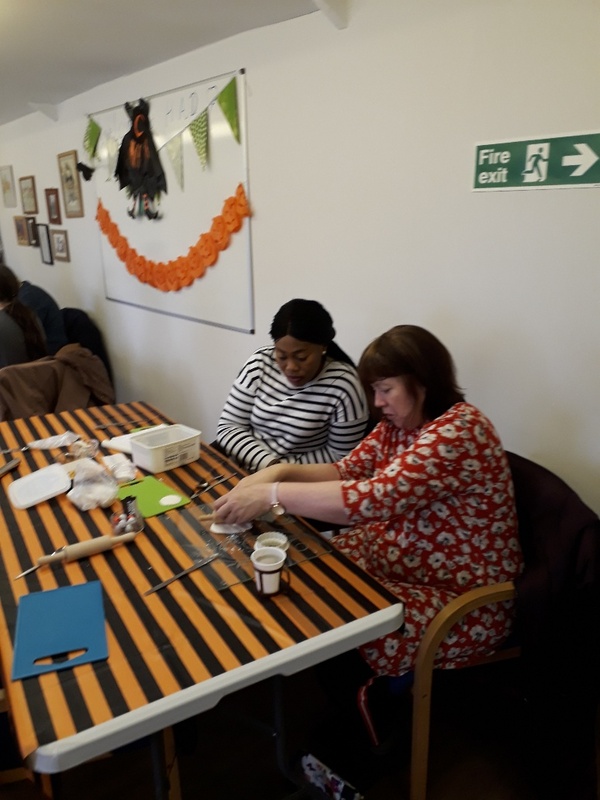 This will also mean when their activities are due to start they are ready to begin and will gain more from the sessions. If you are interested in signing up to support H.A.D. see the Co-op website or ask H.A.D. staff for details. 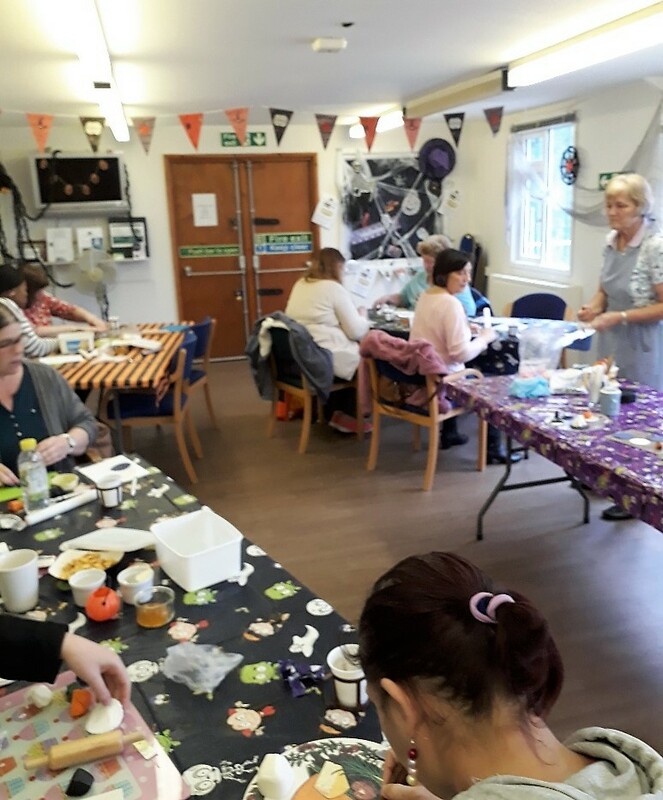 The Co-op Local Community Fund helps pay for local projects that their members care about. Every time members shop at Co-op, 1% of what they spend on selected own-branded products and services goes to help fund community projects where they live. They will also give all money raised from shopping bag sales to local causes, to help even more. 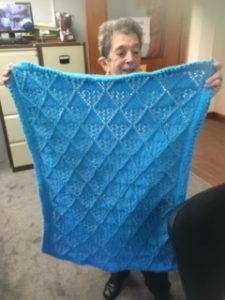 Harold Hill Knitting Group Supports H.A.D. 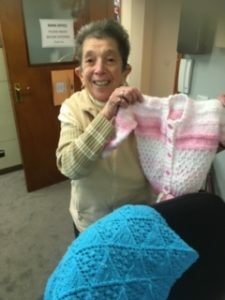 Today our office volunteer Kay showed us just a few of the beautiful hand made knit wear she has made. 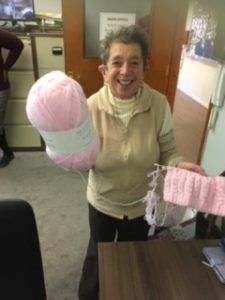 Kay is part of Harold Hill Havering Libraries Knitting Group H..A.D. are honoured and excited to the be their chosen charity this year. 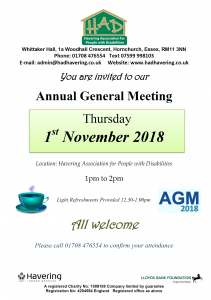 Our AGM is on Thursday 1st November 2018. Come along to H.A.D. from 12.30 pm for light refreshments. Meeting commences at 1 pm. Guest speakers from H.A.D. to promote services. All welcome. 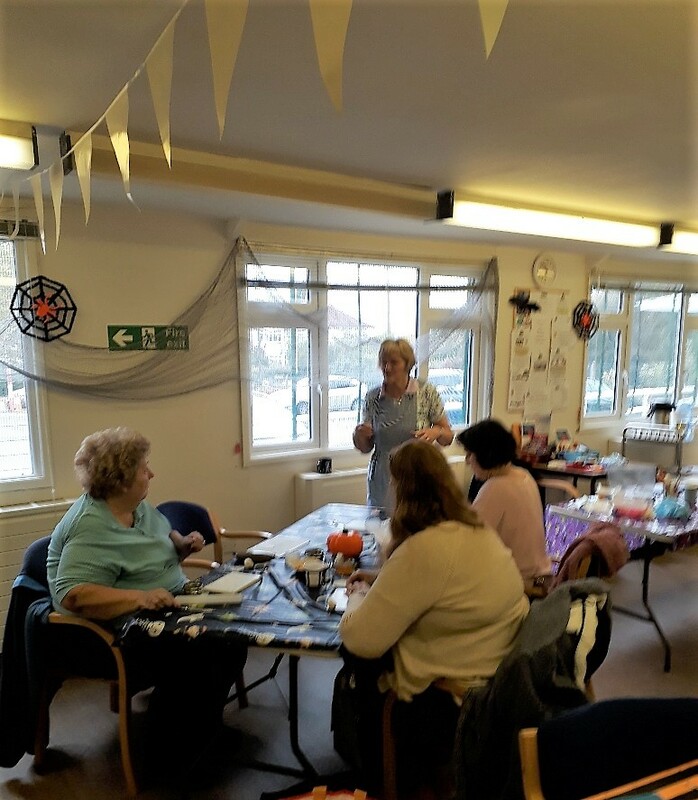 Wonderful workshop this morning, showing how easy it is to make healthy, nutritional and delicious soups from scratch. We picked our herbs grown by our ‘Growing Herbs and happiness’ gardening club. 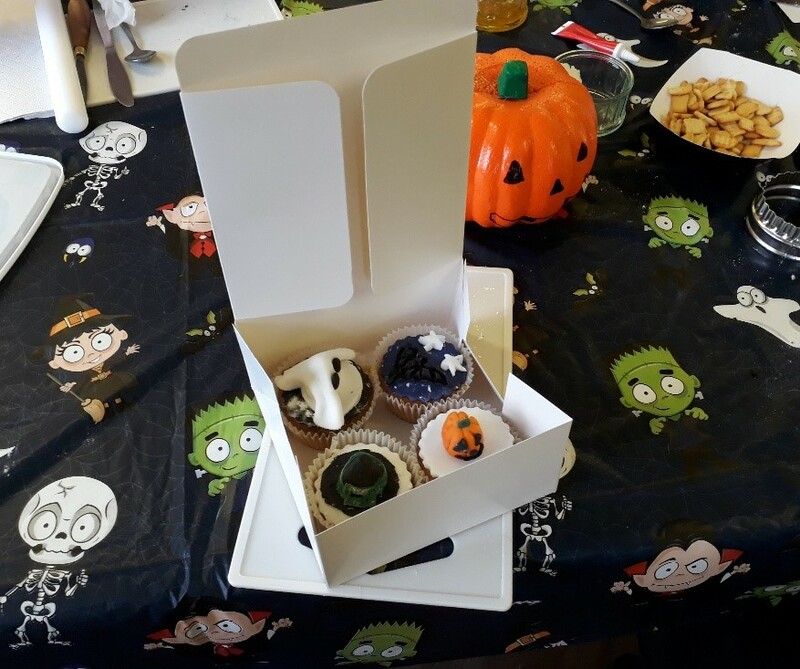 We had a selection of fresh produce and everyone picked their favourites. 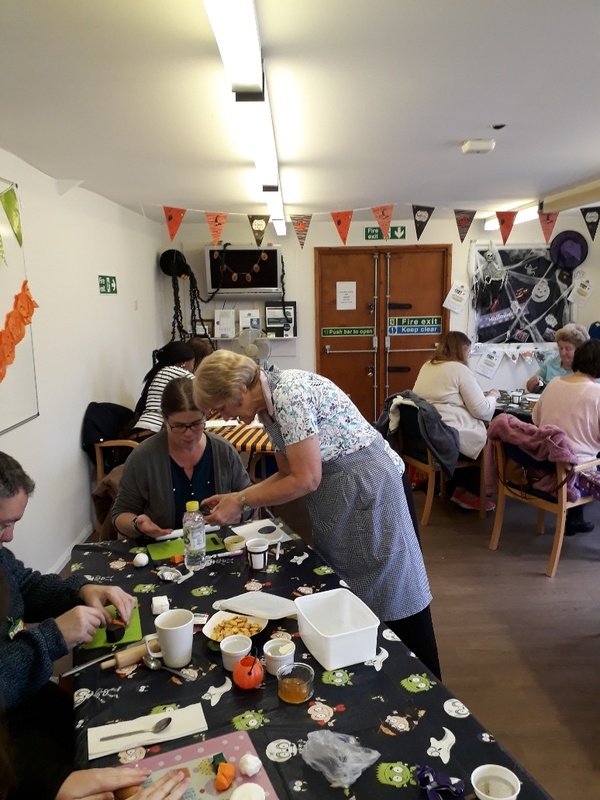 We all peeled, chop and sliced together, and created 5 different dishes, which was enjoyed with thick warm crusty rolls by everyone in the centre. 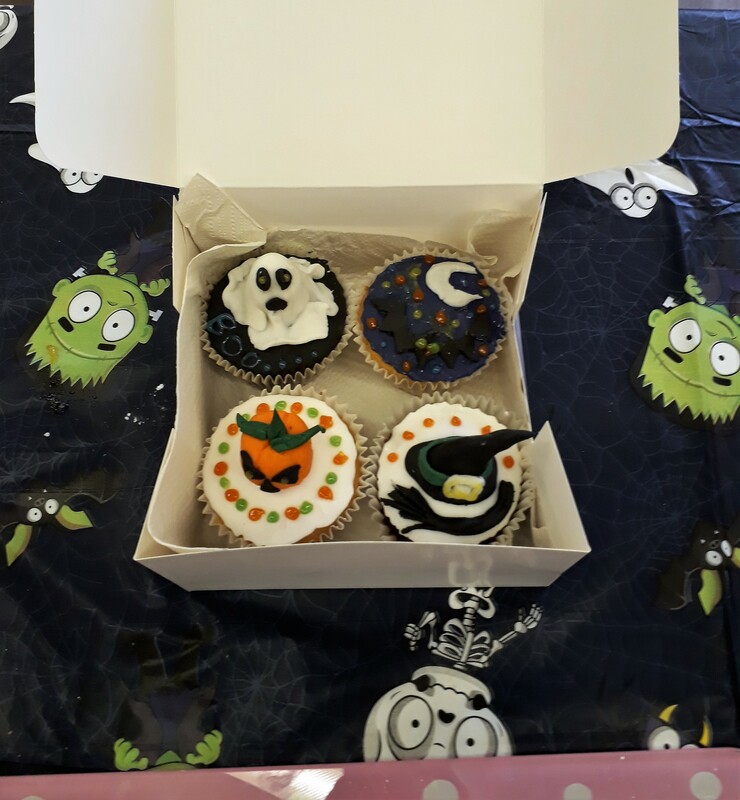 The smells in our building was mouthwatering. Thanks to the ‘Big Lottery Awards for All’ for supporting this mornings healthy eating workshop. 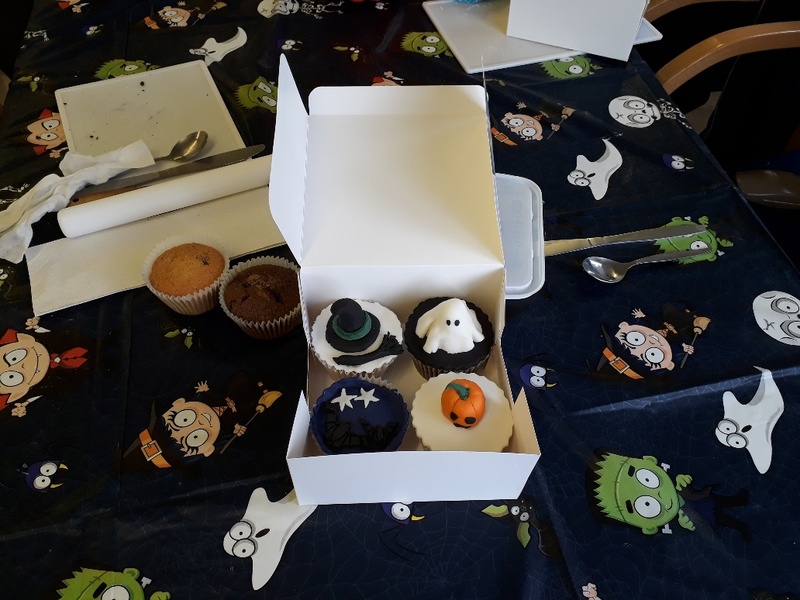 Ever wondered what goes on in the Green Hut? 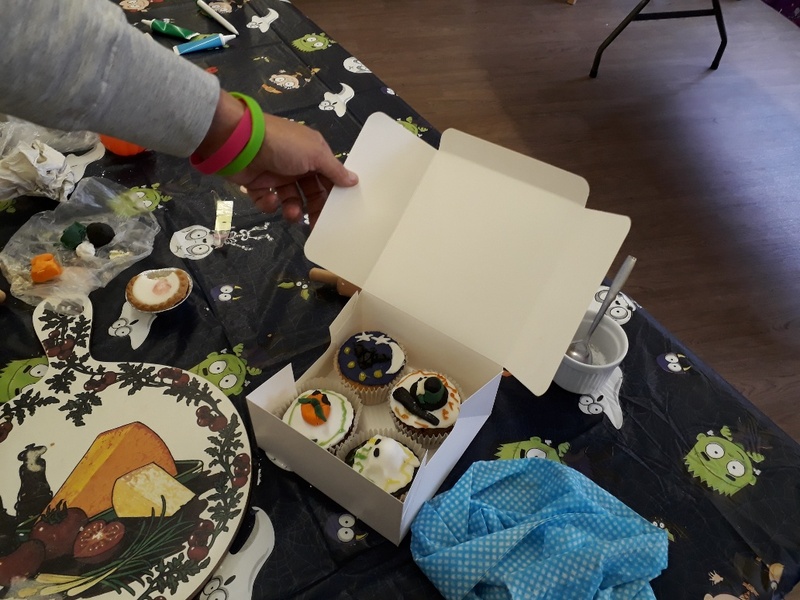 There was……… our weekly art Art group, puppy visits, herb picking in the garden, soup making, party bookings, welfare rights, team meetings, Wednesday workout, peer support, Computer Lessons, Website updates, petitions, hot cross buns, volunteers, camera club, #2018in2018 Challenges…..